The first hotels in the resort complex will open by mid April during the Eastern Orthodox Easter holidays. 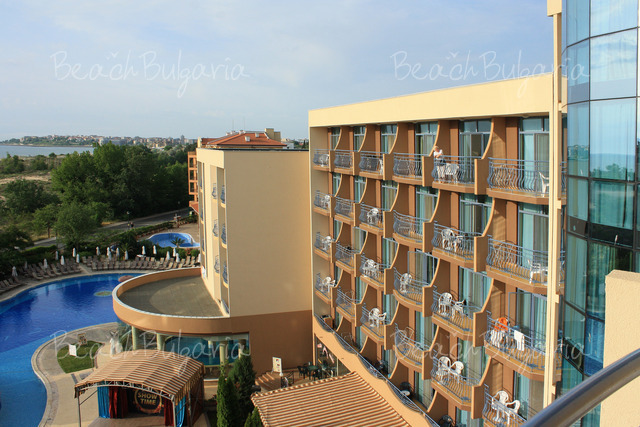 Groups from Serbia, Macedonia and Romania are expected to visit the resort. In may the whole complex will be opened and will welcome holidaymakers from all over the world. Hoteliers expect a 7 %increase in the number of Russian tourists. The forthcoming summer season is expected to be successful, according to preliminary data form early bookings and sales. The resort plans to arrange a special trade centres in the resort, as well as a new project for a transport scheme. 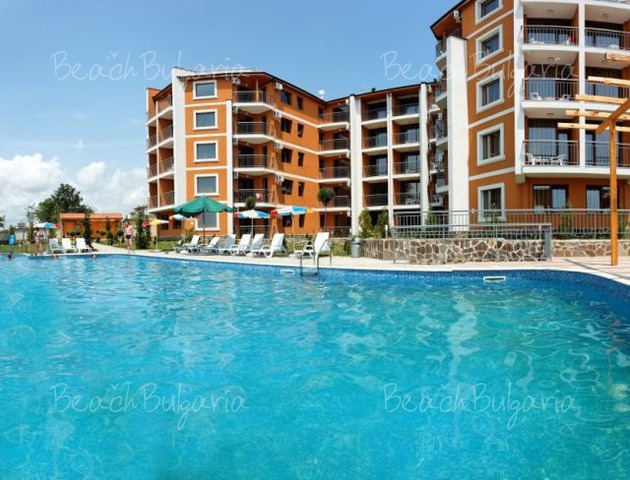 Please, post a comment on Sunny Beach will welcome it's first guests by mid April.